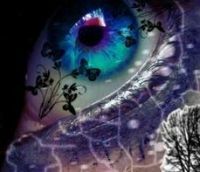 Евгений Плющенко - официальный форум || Evgeni Plushenko - the official forum • View topic - FOOTBALL GUYS! 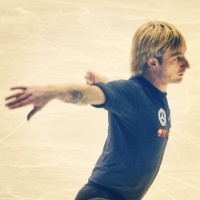 Ola_1 wrote: Sosol thank you so much for those videos Plushenko, portrait of the star! they're great!! from what year are they? Hey sosol!! HOW CAN WE THANK YOU!!!! You have been working hard ..... THANKS AGAIN!!! P.S. About Plushy's weight. As we were saying with Darina in some other subject, Plush is your way above average Russian male beauty. Whatever the actual weight! Even his movements on the ice are different, there's something new, unknown for many of us in the way he skates. I don't mean he skates worse of course! never ever! Plushy is the king!! 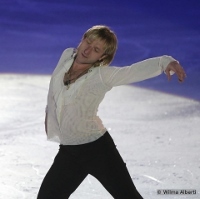 It is very obvious that he has matured so beautifully, in his skating (and his looks...). But, concerning weight, I think he is always thinner in big competitions and great tournaments. In Vancouver he was very thin and determined. Simply wonderful! dominique wrote: P.S. About Plushy's weight. As we were saying with Darina in some other subject, Plush is your way above average Russian male beauty. Whatever the actual weight! Hm... 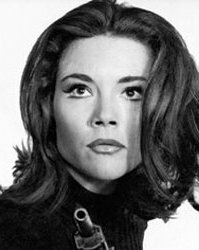 But all the Russian skaters were handsome, Urmanov was like Prince Charming, more handsome than a Hollywood star, like our commentators used to say, my mother and I were in love with him . Elvis Stojko and Kurt Browning were extremely unlucky to be his contemporaries. Kulik was tall and handsome too :plush32. I mean, all the handsome Russian guys become successful skaters? clairdelalune wrote: ... 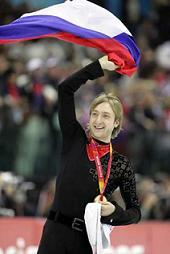 I mean, all the handsome Russian guys become successful skaters? Probably is beauty a precondition for the success! Oh my God, that´s right I forgot Sasha Abt, he was very handsome too!!!!!! Oh, no, he ´doesn´t look bad at all, a lot of friends of mine are his fans and they believe that he is very handsome and attractive! dimi wrote: where is this montage solsol is talking about>/? Dimi, its in the subject "Video Montages", page 4, a post by sosol. You will find it towards the bottom of the page. Sorry to disappoint you, Dimi and Dominique, the montage was removed...well, in fact, the montage was the final reason my entire channel on Youtube was erased It was the third time I posted content with copyrights issues, so...BUT, as you can see below in my signature, I already opened a new channel Of course, knowing that the montage has the song with the copyrights, I won't upload it there, but I'll open a new Youtube account where I'll put it, then you'll be able to watch it again! I tried opening a new account yesterday, but there was an error warning, etc...so...I'll try again another time when I'm less in a hurry! !